Getting married in a Buddhist ceremony? Check out our great deals on an amazing selection of wedding cars to suit every budget and taste..
Getting married in a ceremony inspired by Buddhist tradition? Whether you're incorporating elements of the Buddhist faith into your civil ceremony or you're planning a whole weekend of celebrations including a blessing at your local temple, you'll want a wedding car hire company that's sensitive to the differences between cultures. Thankfully, WeddingCarHire.co.uk is here to help. 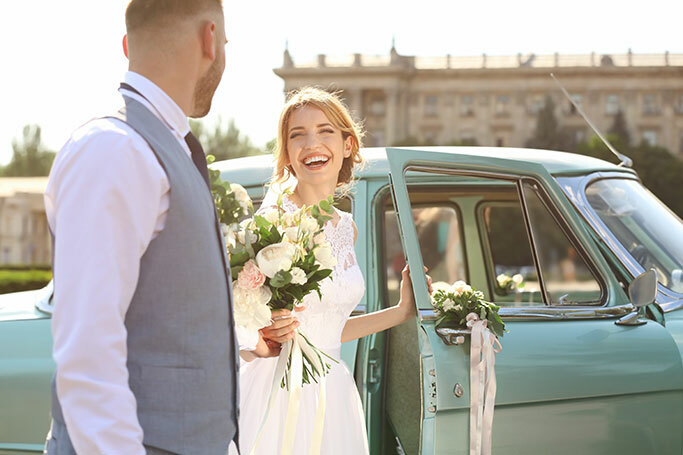 At weddingcarhire.co.uk we've got many years' experience in arranging wedding transport for ceremonies from a wide variety of cultures and traditions, and we're dedicated to providing a bespoke hire package that suits your individual needs. Want an elegant and traditional wedding car to carry you from your ceremony to your evening reception? We've got a wide selection of classic and vintage weddings cars, including models from famous names like Rolls Royce, Bentley, Aston Martin and more. Or perhaps you're looking for something a little more modern for your Buddhist wedding? 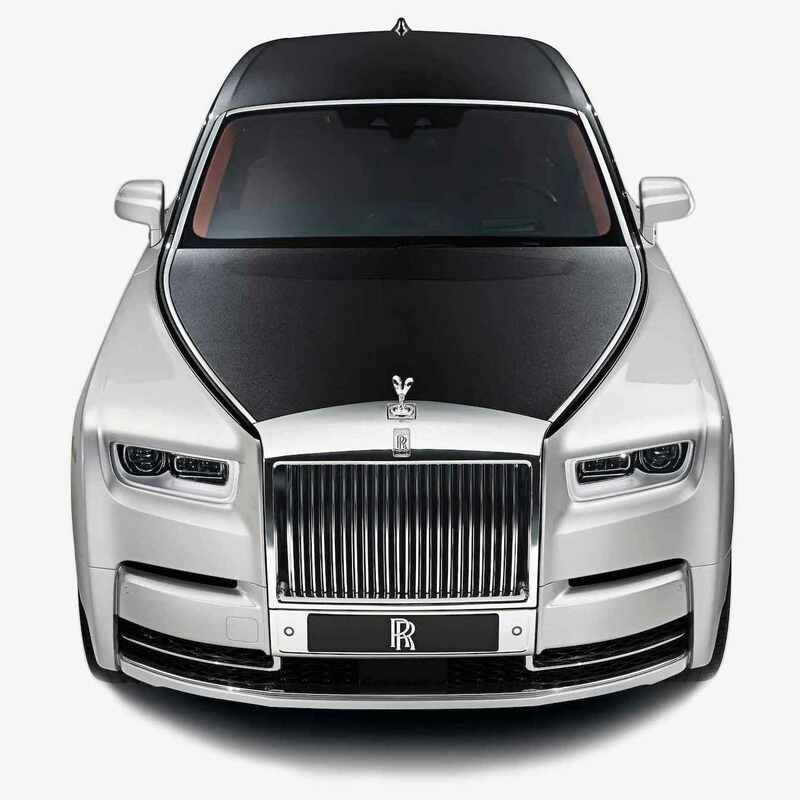 Whether you want to echo the simplicity of a traditional secular Buddhist wedding with a sleek yet sophisticated saloon or go all out with a stretch limousine bedecked in ribbons and flowers, we can find the perfect wedding car for every budget and taste. All you need to do is let us know your requirements and we'll take care of the rest. All of our vehicles come complete with the services of a professional chauffeur and are available to hire for just a few hours, a whole day or as long as you need. Want to find out more about our great deals on Buddhist wedding car hire? Check out weddingcarhire.co.uk today.